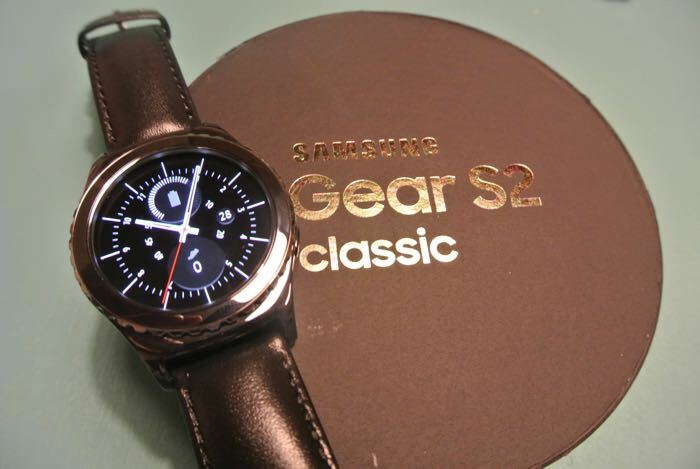 Earlier this week, a rumor popped up stating that Samsung Gear S2 will get iOS support later this month, and it seems it’s correct. Verizon’s update section for the Gear S2 states that an update will arrive for the smartwatch tomorrow which will bring a fix for a random clock freeze, as well as support for iOS and Android Marshmallow. The update will bump the software version to R730VVRU1BPC1, and will be compatible with devices running iOS 8.4 or higher. Additionally, the Gear S2 will also bring support for Android devices running the latest Android 6.0 Marshmallow. It remains to be seen if the update will only roll out for Verizon or will Samsung release it for other carriers and other regions as well. We’ll update you as soon as the latest software update is released for the Gear S2, bringing support for Apple’s iOS devices. Stay tuned to WinBeta.